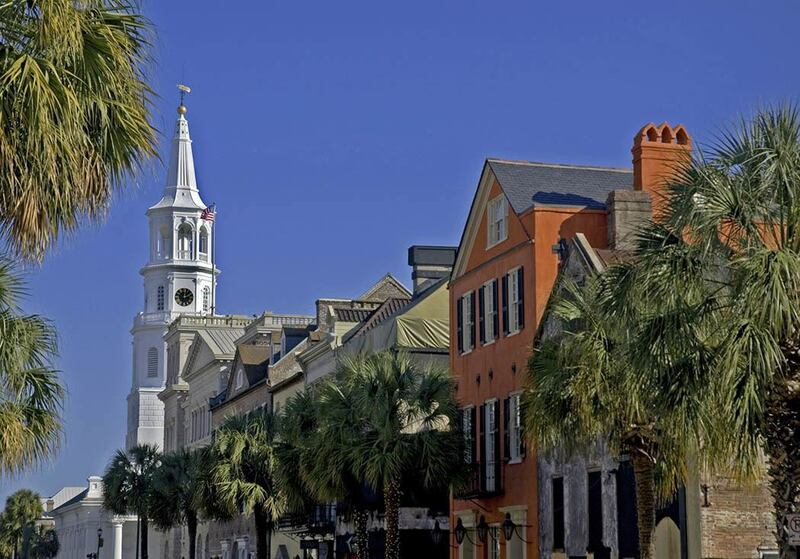 The CAA Legislative Pulse is a monthly newsletter designed to keep Charleston Apartment Association members abreast of topical political news impacting the industry. Here's a sampling of the monthly newsletter, the Legislative Pulse. NAAPAC is the voluntary, non-partisan political action committee of the National Apartment Association. It is the only federal political action committee solely dedicated to protecting and promoting the multi-family industry. Formed with the mission of promoting the involvement of NAA member companies and individuals in the political process, NAAPAC solicits voluntary contributions from individual members across the country, aggregates their political strength and supports the campaigns of national candidates who are supportive of a pro-apartment, pro-business legislative agenda. Click here for more information on NAA PAC. Click here to donate to NAA PAC.